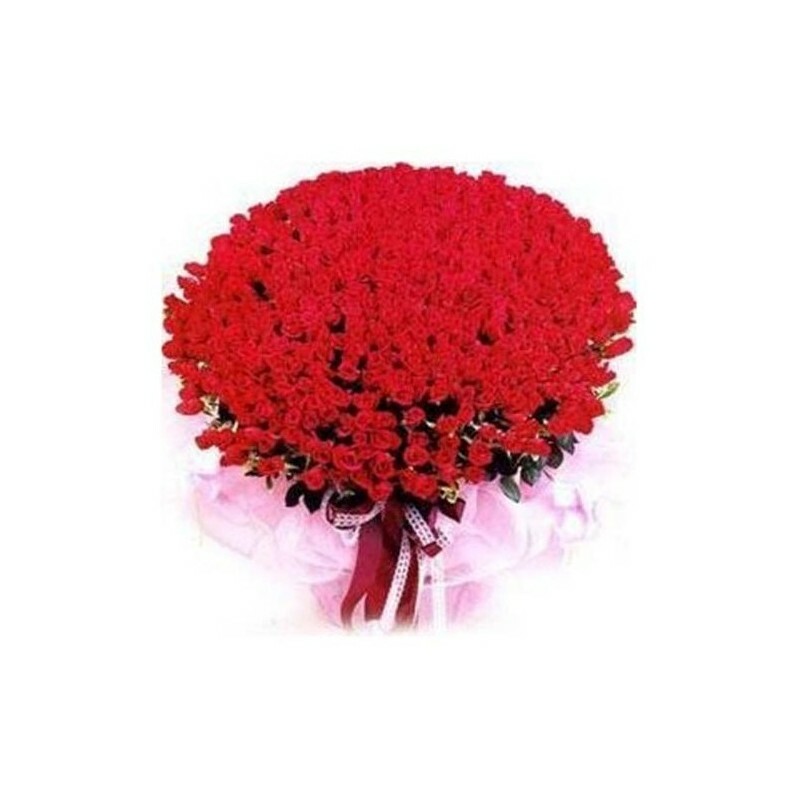 Make the celebration a Big by sending this beautiful 100 Red Rose bunch to your dears in India on Birthday, Anniversary, Wedding, Festivals & All Occasion through OrderYourChoice. 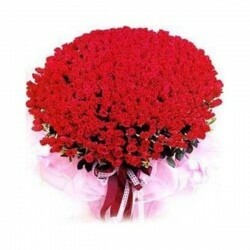 - One day advance order Required to deliverd. I felt this flower bunch was totally worth the money I paid for. So dense and fresh. Thanks a lot.